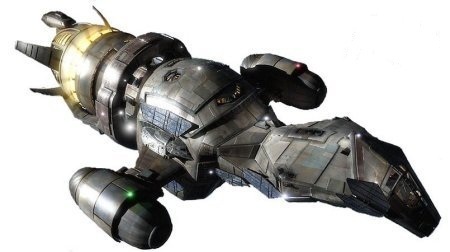 Ship Class: Firefly Class transport ship. One TXeN00C-DS, Callsign: The TinCan. Standard equipment for a Firefly class ship.